Lifestyle/Family Archives - Page 249 of 255 - Stock Footage, Inc.
Man bending over with back pain in the park with his wife. Tight shot of doctor making injection to patient’s knee. 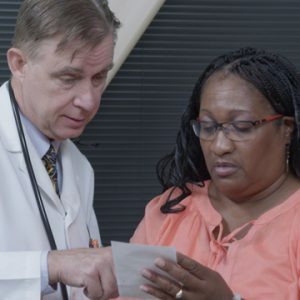 Doctor giving and explaining prescription to woman. Couple walking through the park as man gets chest pains. Couple in athletic clothing walking through the park. 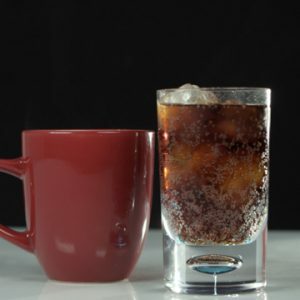 Panning shot to steaming mug and glass of soda. Woman getting a glass of water in the kitchen. Tight shot of woman getting a drink of water in the kitchen. Therapist working with woman on leg lift machine. Doctor putting on gloves and sanitizing injection site on woman’s knee. 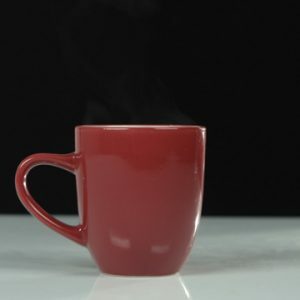 Static shot of a steaming mug. Man watching TV on couch falls off and family rushes to help. Tight shot of therapist working with woman on leg lift machine. Man clutches heart while walking through the park with his wife. 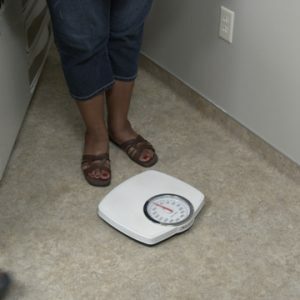 Doctor weighing woman in examination room. Woman pouring coffee into mug in the kitchen. 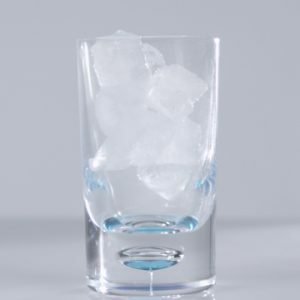 Soda being poured into glass with ice. Doctor finishing injection into patient’s knee. Doctor making injection to patient’s knee. 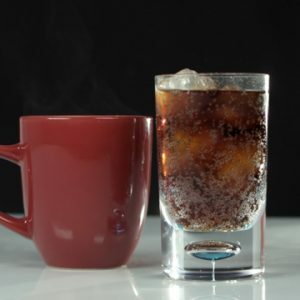 Steaming mug next to glass of soda. Doctor explaining x-ray to woman. Teenage girl doing leg presses.